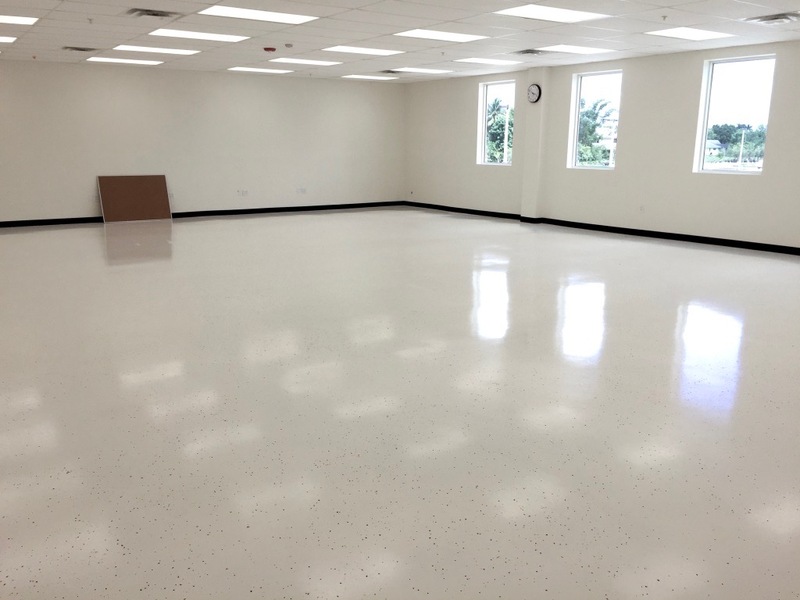 Having being in this line of profession for more than 10 years, we have encountered many customer seeking the very best of floor epoxy coating in Lee FL. 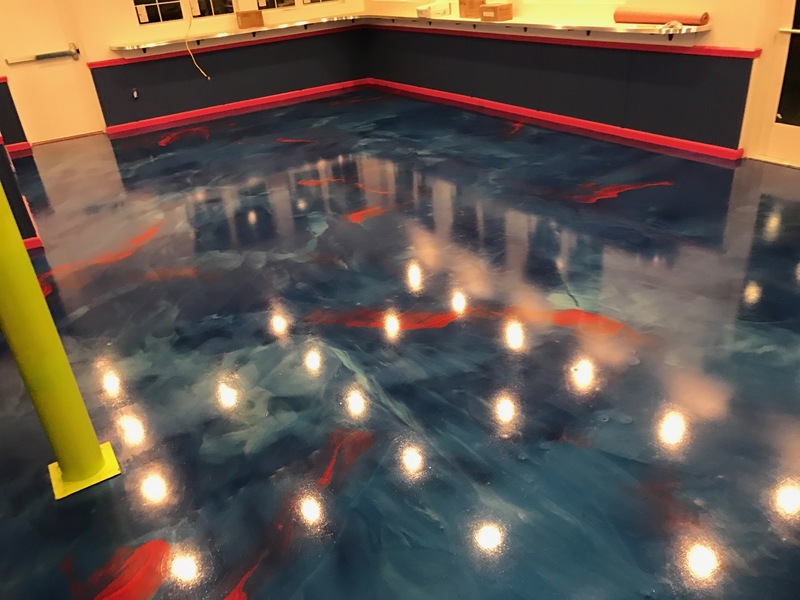 The one thing that we noted is that many people will have little or no clue of what epoxy is, and the few that do, have no clue of why it should be considered as a delicate material. 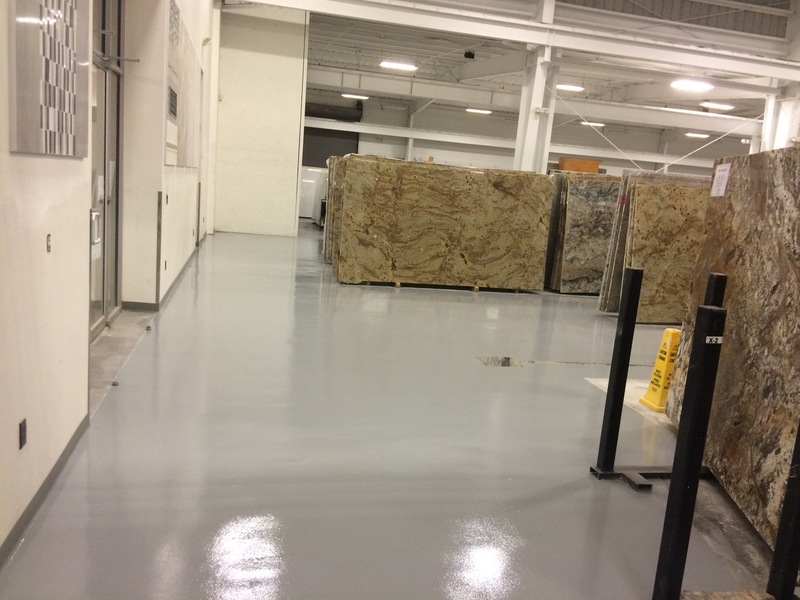 Through explaining what epoxy is and why it can be used on various floors, we have built our reputation as a company that knows that quality epoxy flooring and other flooring services are all about. 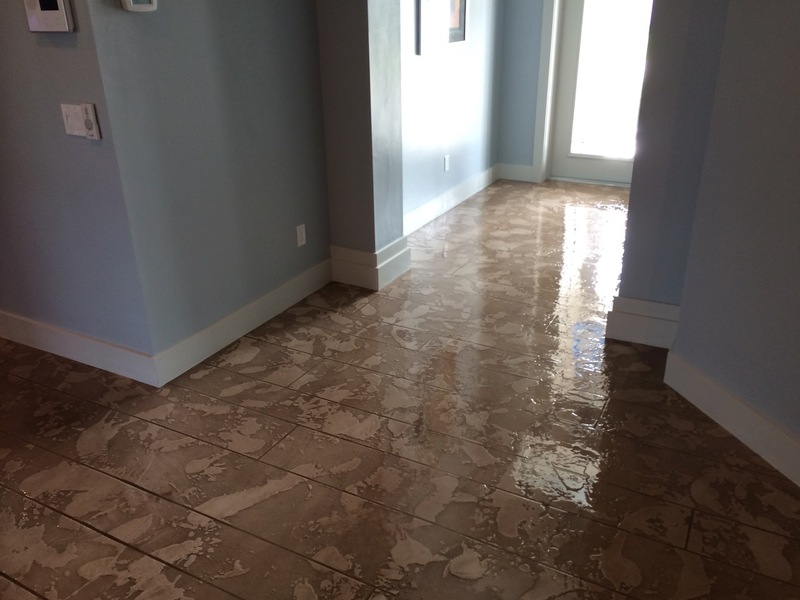 So, the next time you are faced with an issue with your floor, do not hesitate to call us. 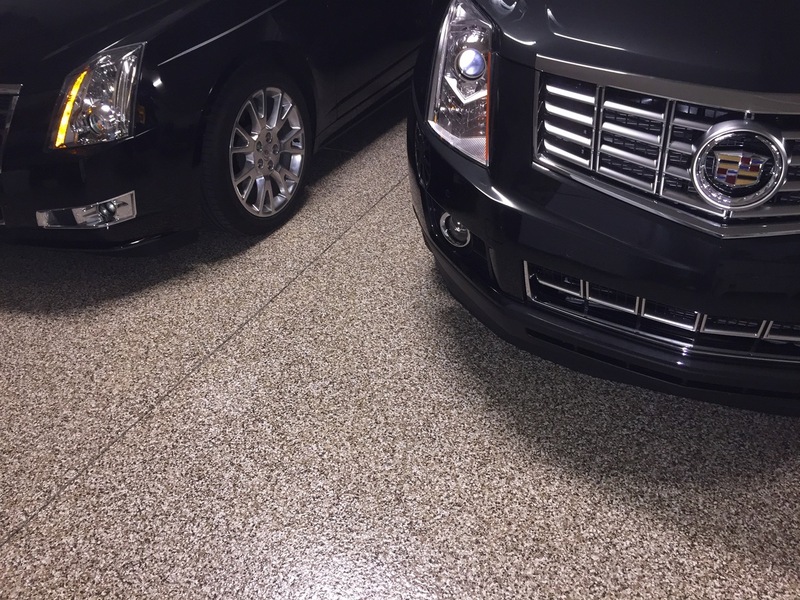 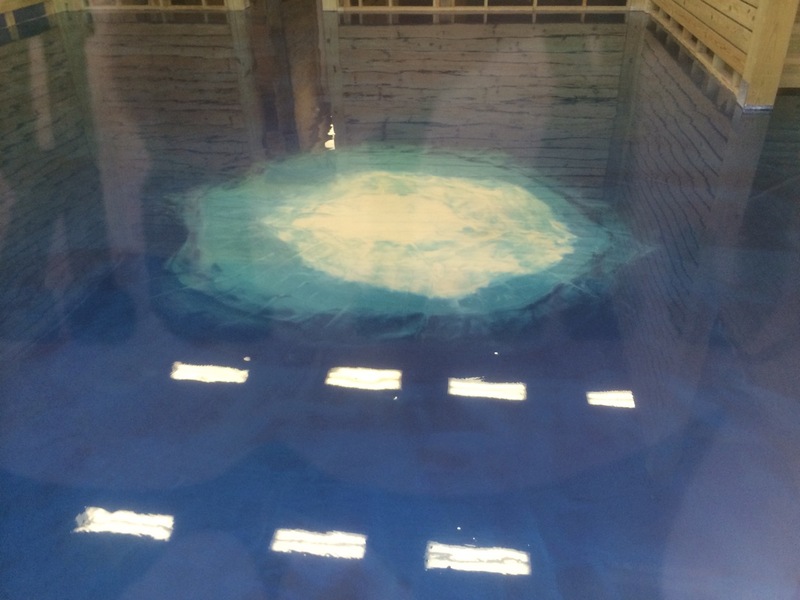 An epoxy floor is one of the most professionally done floors that exude its own uniqueness. 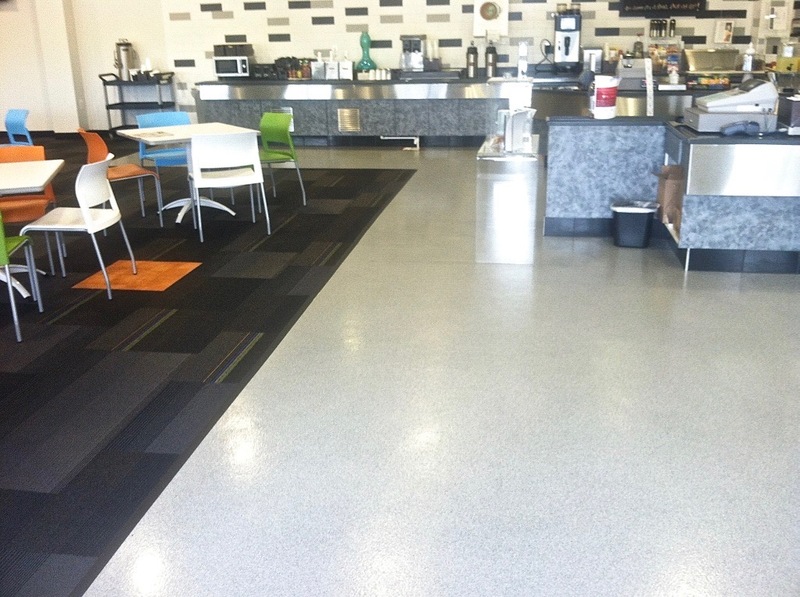 This is even evident from the way the floor is cleaned and maintained. 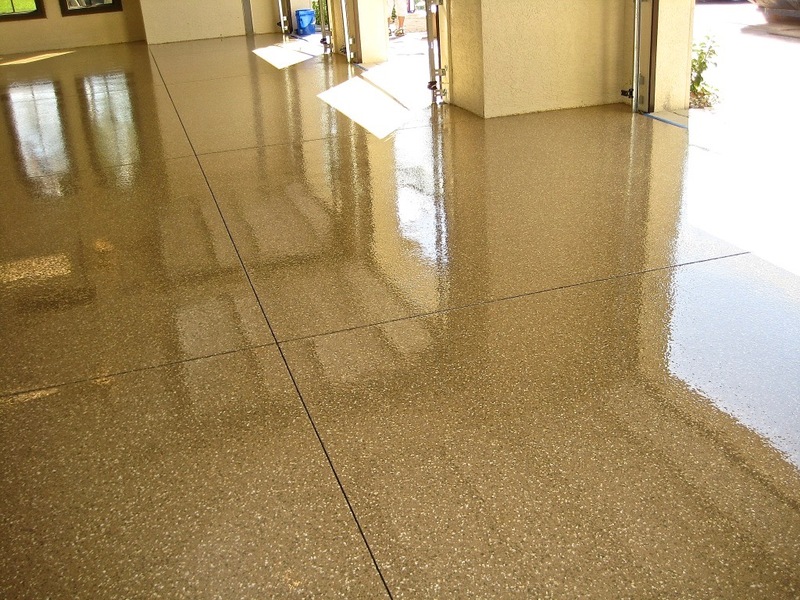 The floor coating is actually a resin, not just any kind or resin but one that results in a sturdy manageable coating. 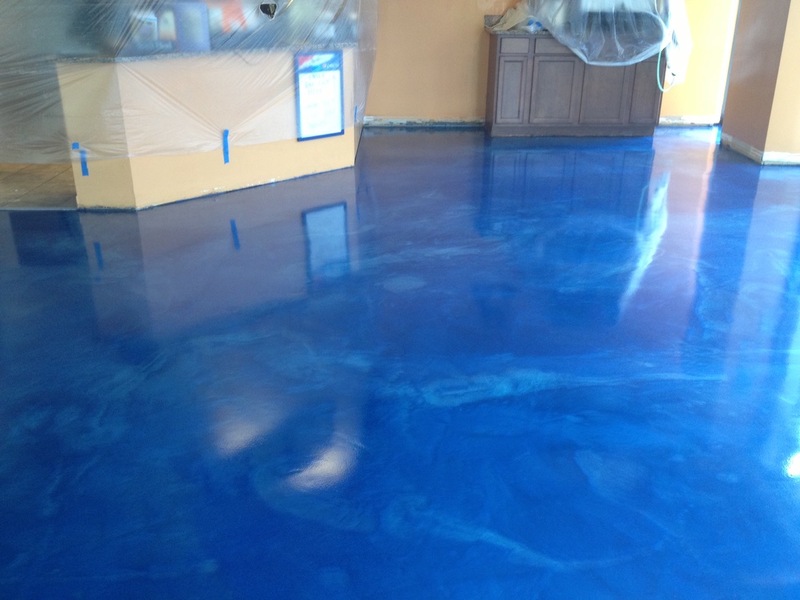 That is one of the reasons why we advocate for the use of epoxy in not just coatings of floors but an option when rehabilitating floors. 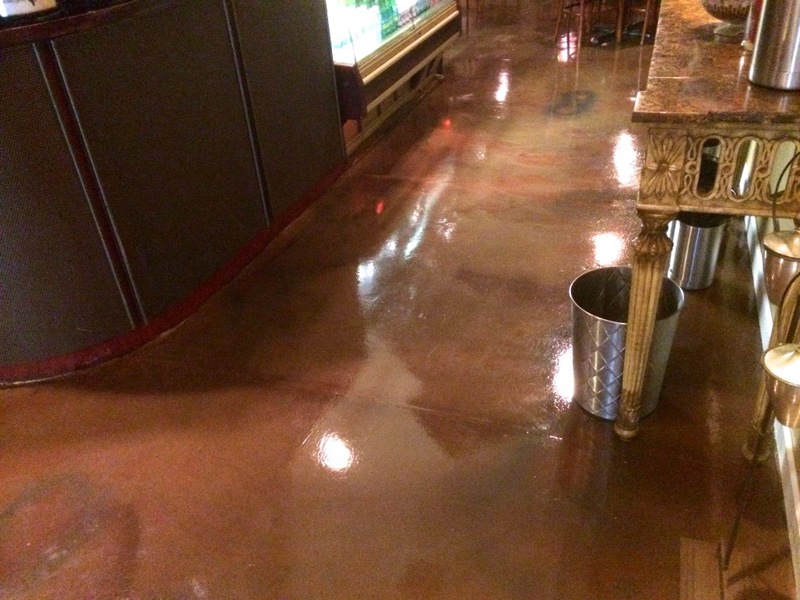 Whether we dealing with concrete, marble or a number of other floors, we have the expertise to give you unrivaled epoxy flooring in Lee FL. 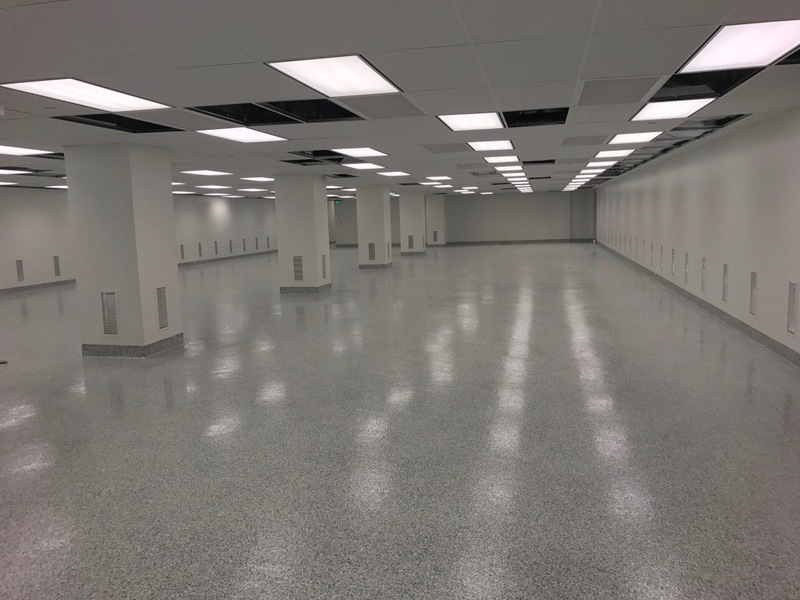 We are Image Customs Coatings, a company that have the resource to offer a wide range of flooring solutions for both residential and commercial floors. 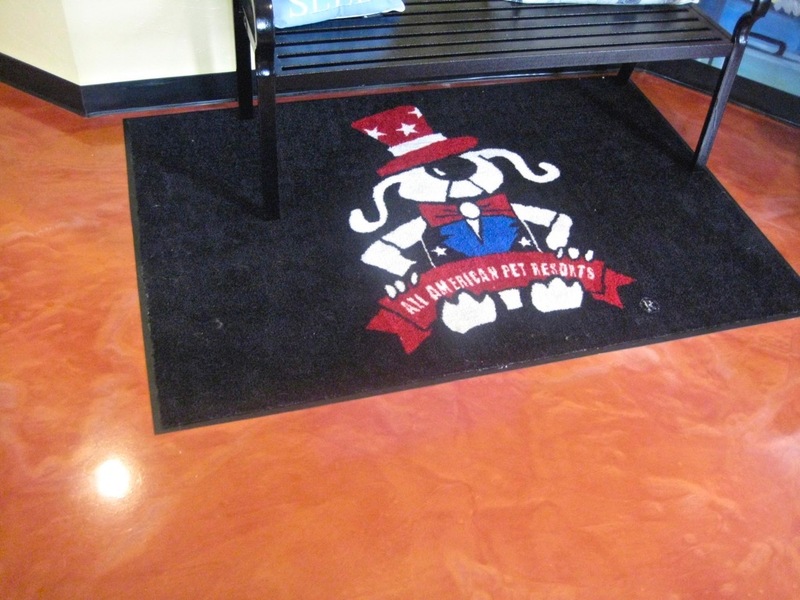 When you need the best, you call in the best, and we are the best option for any flooring need that you may have. 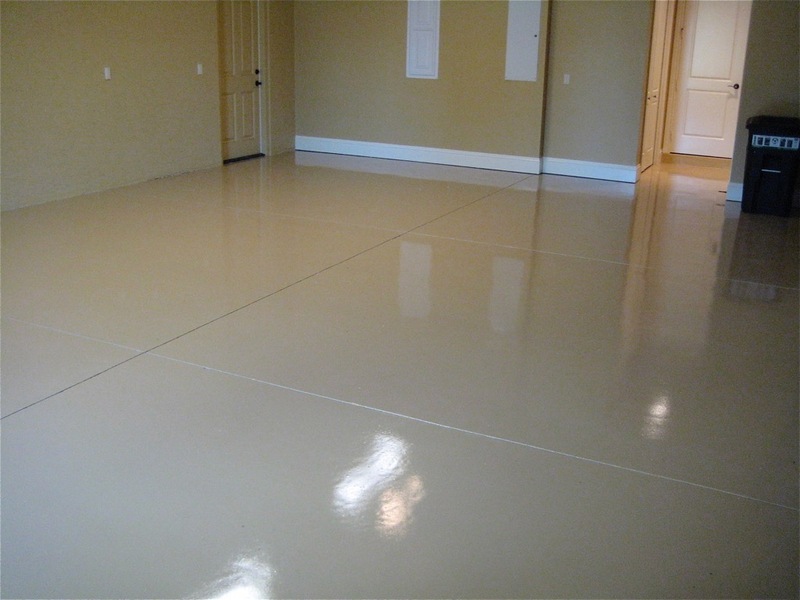 Flooring and floor coating is a delicate affair and it require a high level of expertise. 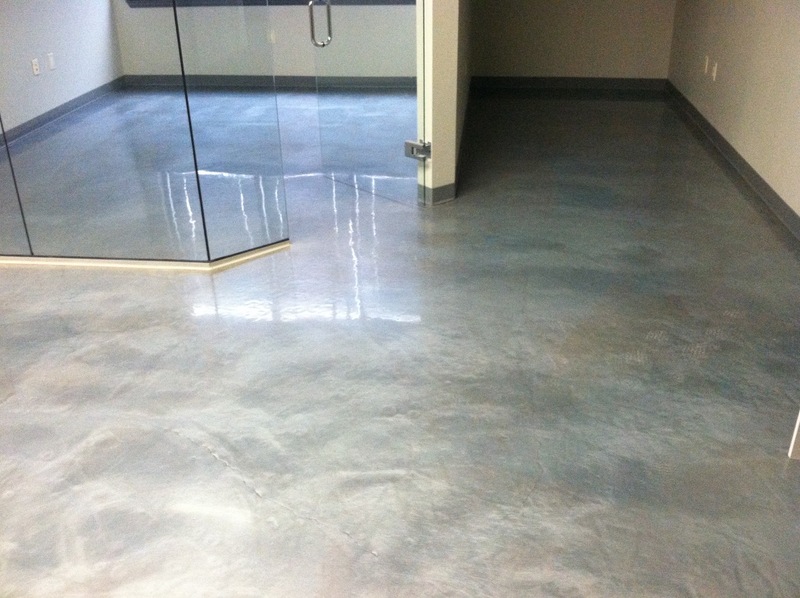 This ensures that you not only get quality services but all end products that look professional and are long-lasting. 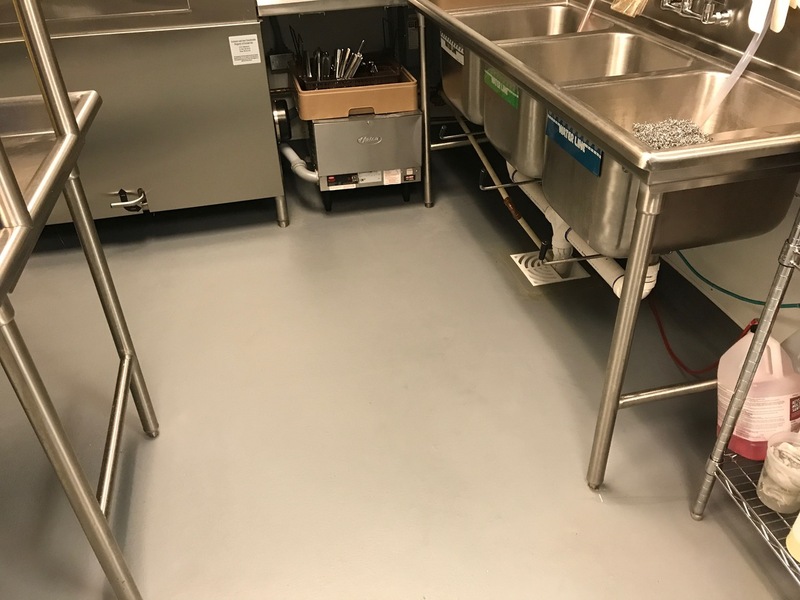 Epoxy may be a resin, but with the right kind of knowledge and skill in its use, we will give your floor a new image that has refreshing color, exquisite style and finish that is deserving of any floor. 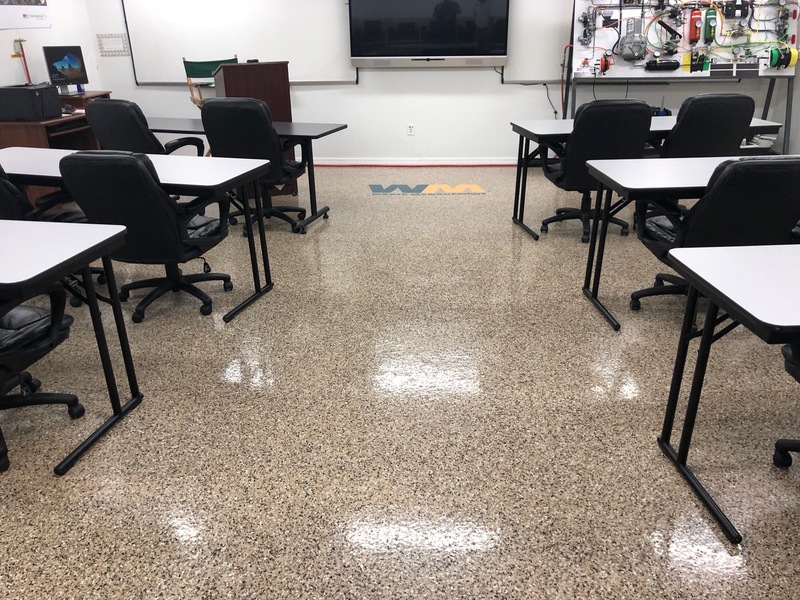 Get in touch with us today on 239-628-6436 or go online to http://www.imagecustomcoatings.com/ and check out our website for more information.